The inspiration for this sweet floral fragrance is the story of the recently awarded Sisa Abu Daooh. At the age of 65, the Egypt’s president Abdel Fatah al-Sisi gave her the Motherhood award of 2015. And she truly deserve it; she became a man to be able to raise her own daughter. 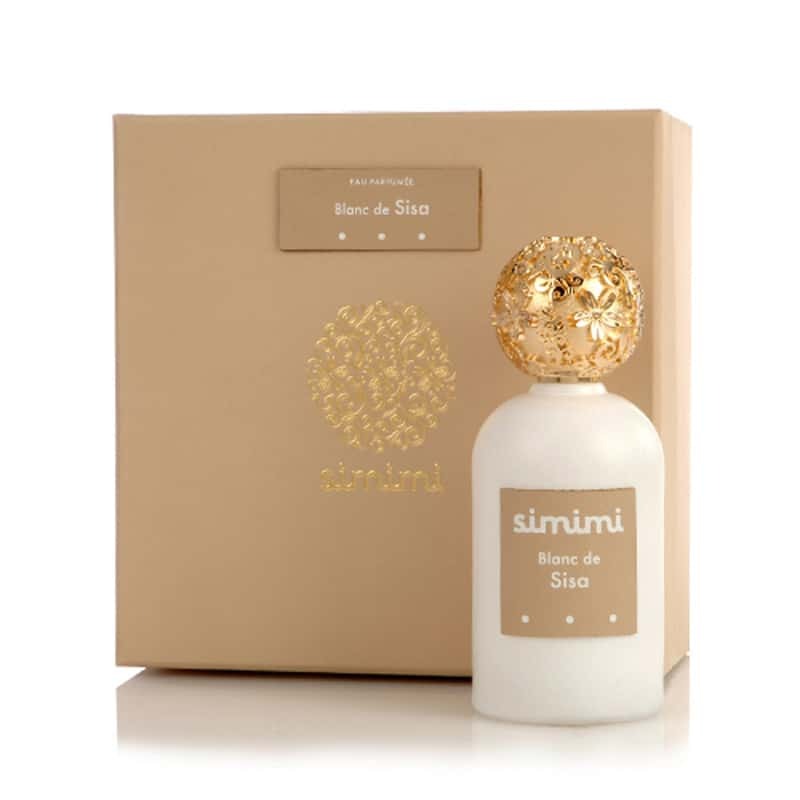 Blanc de Sisa by Simimi is a Floral fragrance for women. This is a new fragrance. Blanc de Sisa was launched in 2016. Top notes are brown sugar, mango and papaya; middle notes are passionfruit, vanilla, almond and magnolia; base notes are vanilla, sandalwood, musk and amber.